Vital Signs® 2017 Community Check-up explores Are We Aging Well? Today the Community Foundation for Kingston & Area (CFKA) released its ninth annual Vital Signs® report. This annual community report presents a snapshot of how we are doing as a community in key areas using local data along with national and provincial comparisons. Analysis of the 2016 Census data for Kingston and area concludes that seniors (65+) outnumbered children in 2008 (compared to 2016 nationally for Canada). By 2026, the numbers in Kingston and area 65+ will increase by 15,000 (or 47 per cent) whereas the working-age population (15-64) will drop by 6,000 individuals. Will we, as individuals, families, communities and governments, be ready for this increase of 15,000 seniors? 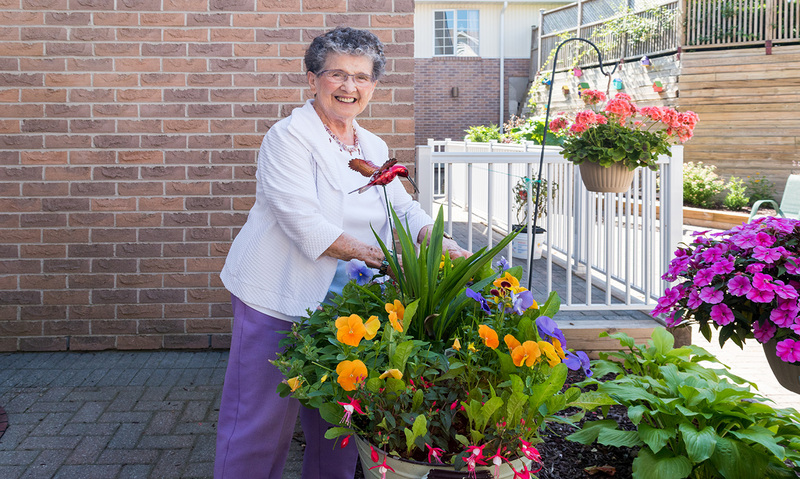 Have our Kingston and area communities the capacity to support the growing numbers of seniors? Are we healthy and well? How well are we aging? Click here for a copy of Vital Signs 2017. Or stop by the Community Foundation office or call 613.546.9696 to request a copy. A series of related articles will also be published in the Kingston Whig-Standard this week. Click here to view them as they are published. The Community Foundation for Kingston & Area is one of more than 35 Community Foundations across Canada that are launching Vital Signs activities this week. Community Foundations of Canada has also released a national report on belonging and inclusion. Click here to read the national Vital Signs report: http://communityfoundations.ca/vitalsigns/belonging/.